1980-81 Topps Basketball Three Panel Adrian Dantley Card. 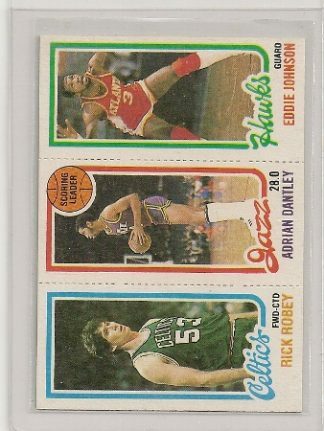 1980-81 Topps Three Panel Adrian Dantley Card #234. 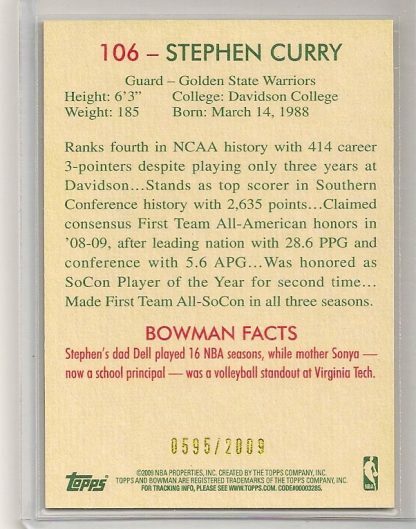 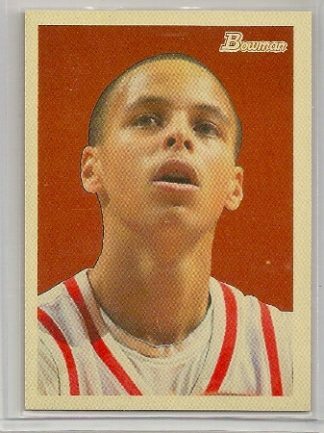 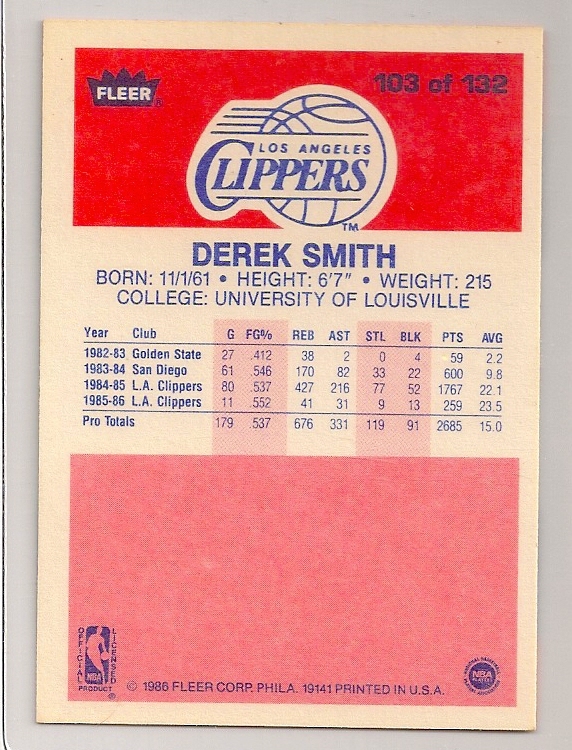 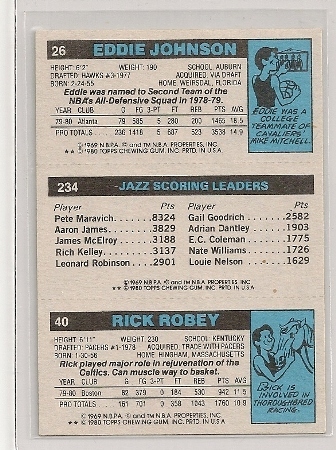 Back in 1980, Topps introduced it’s basketball set featuring three different players on it each card. 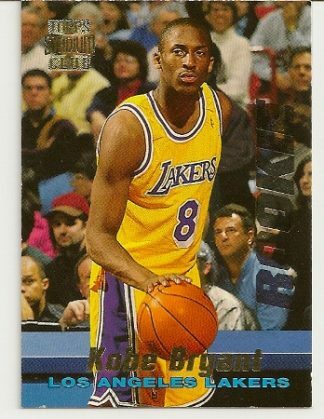 On the back were three different card numbers. 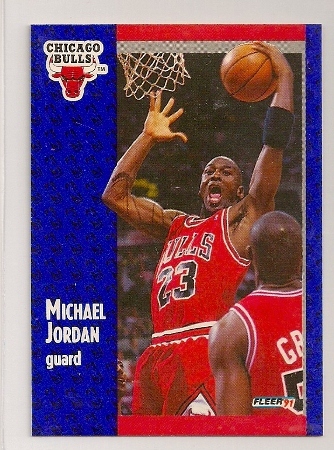 One for each player. 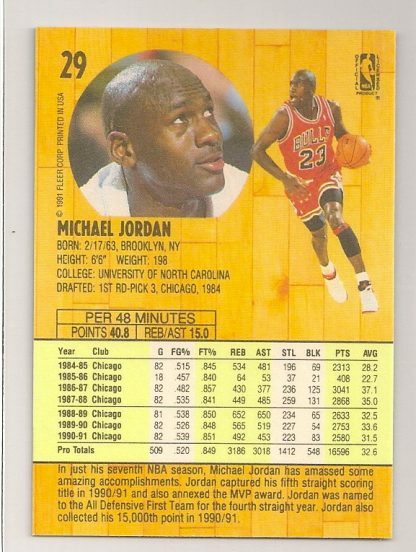 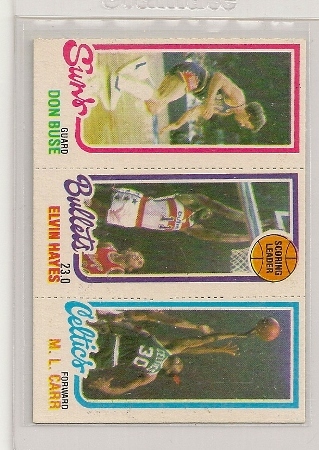 This 1980-81 Topps basketball card has the following 3 players on it. 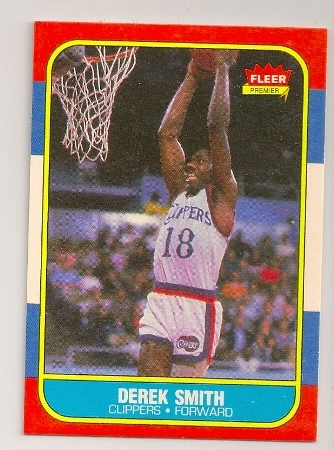 This 1980-81 Topps Basketball card set is lead by the popular Magic Johnson/Larry Bird rookie card.